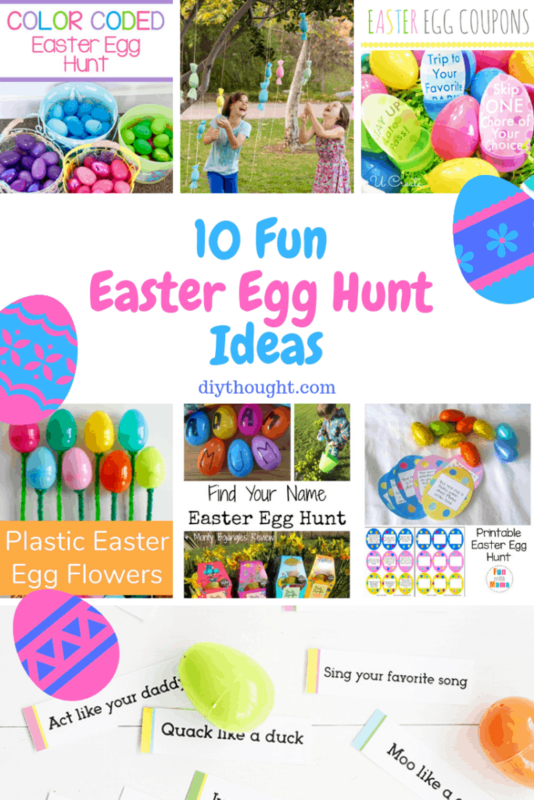 Have a super fun Easter egg hunt this year with the help of these 10 fun Easter egg hunt ideas. There are ideas if you are wanting to reduce chocolate, tips and different ways to enjoy an Easter egg hunt. We are loving the Easter egg tree poppers and the action eggs. If you have any other ideas or tips we would love to hear about them! 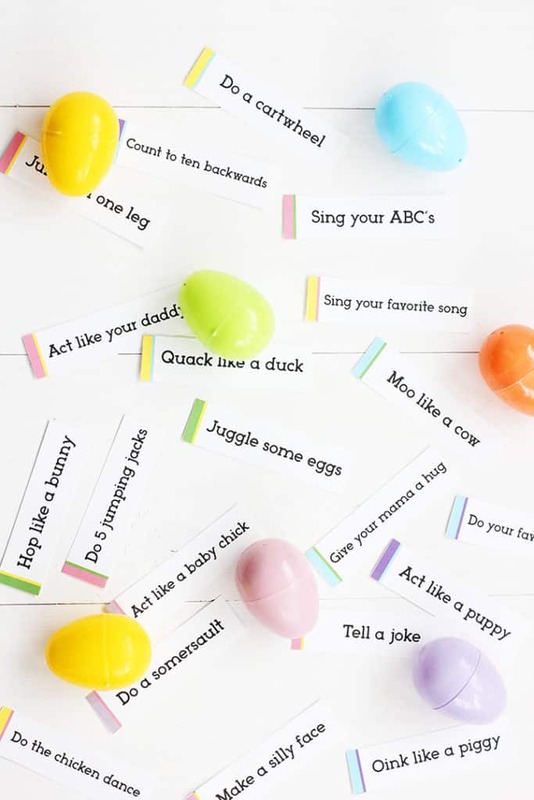 Make the Easter egg hunt easy with these fun printable egg hunt cards. 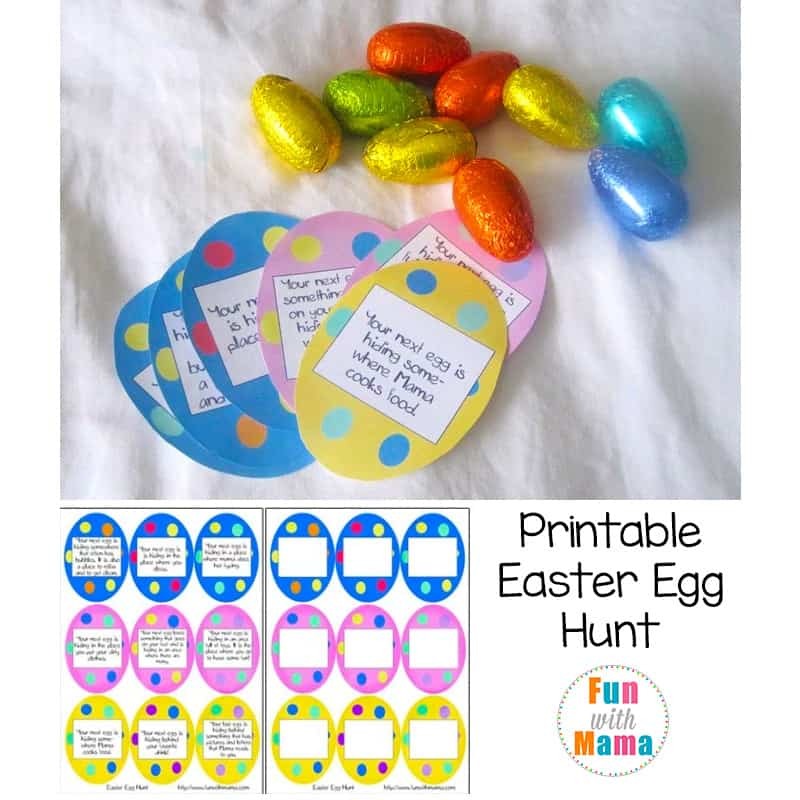 Included with this free printable is some blank eggs so you can create your own clues. Head over to Fun With Mama to get the printable. Avoid a chocolate overload with this fun Easter lunch hunt. 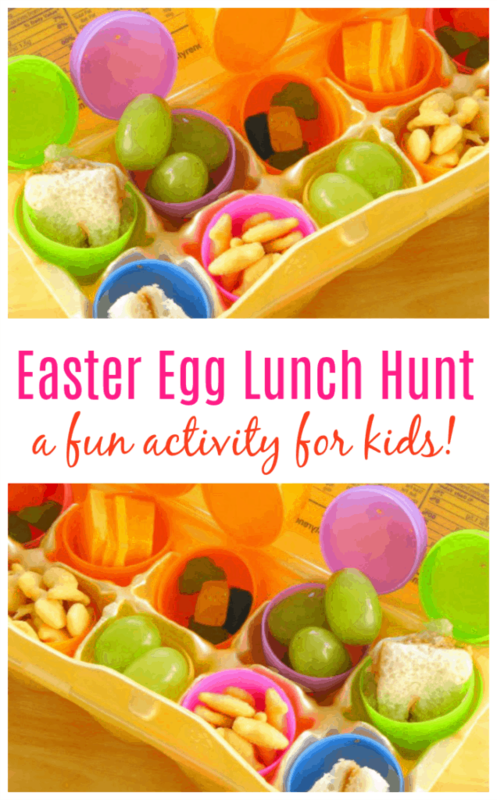 Children will love having to search for their lunch hidden in plastic eggs. Visit Gluesticks to find out more and to get great food to hide ideas. 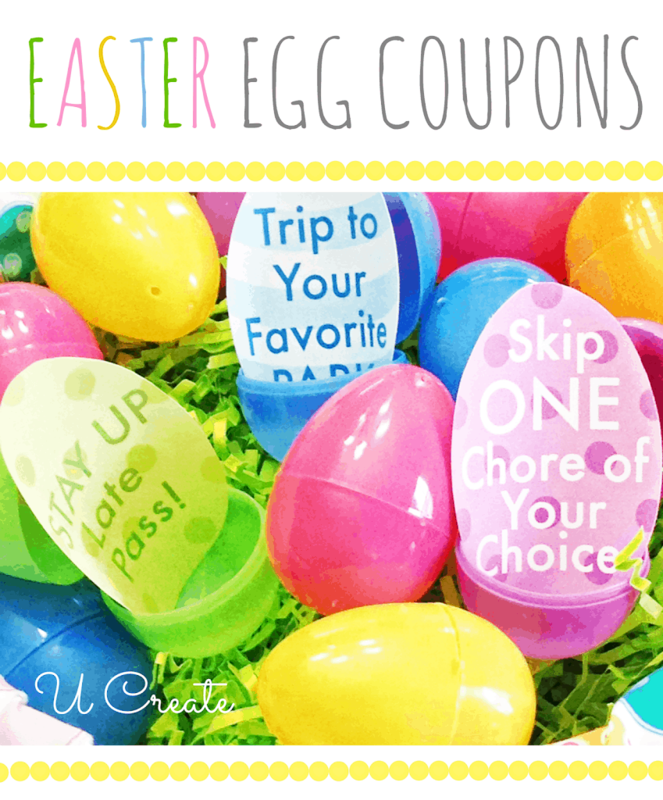 Skip the food and fill plastic eggs with these awesome treat coupons. 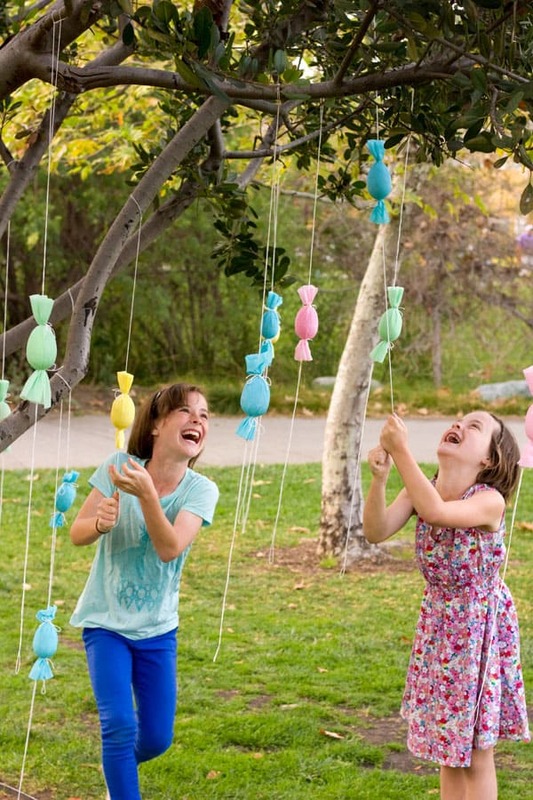 This is a great way to extend the fun of Easter and perfect for kids with allergies. Head over to U Create to get the free printable. A letter name hunt is a fun twist on a free for all hunt. 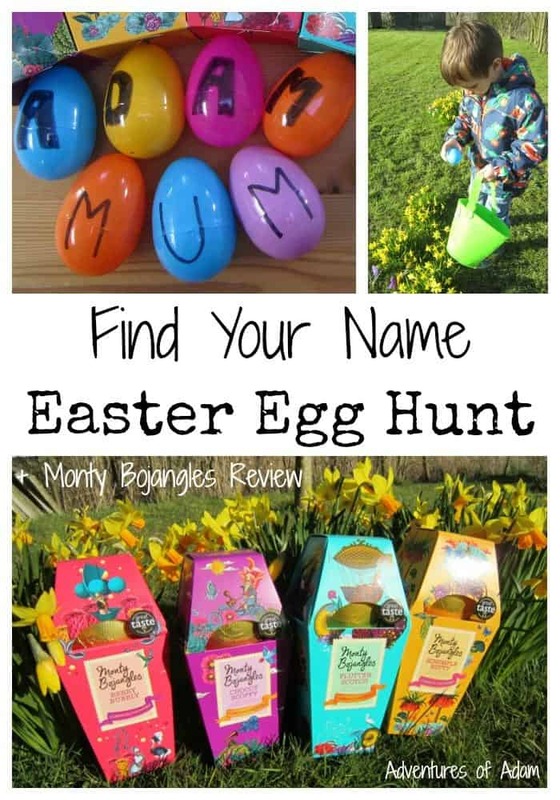 Get kids to find all of the letters in their names on finding all of the letters the plastic eggs can be exchanged for an Easter treat. Adventures Of Adam has all of the details. Easter doesn’t need to be all about candy. 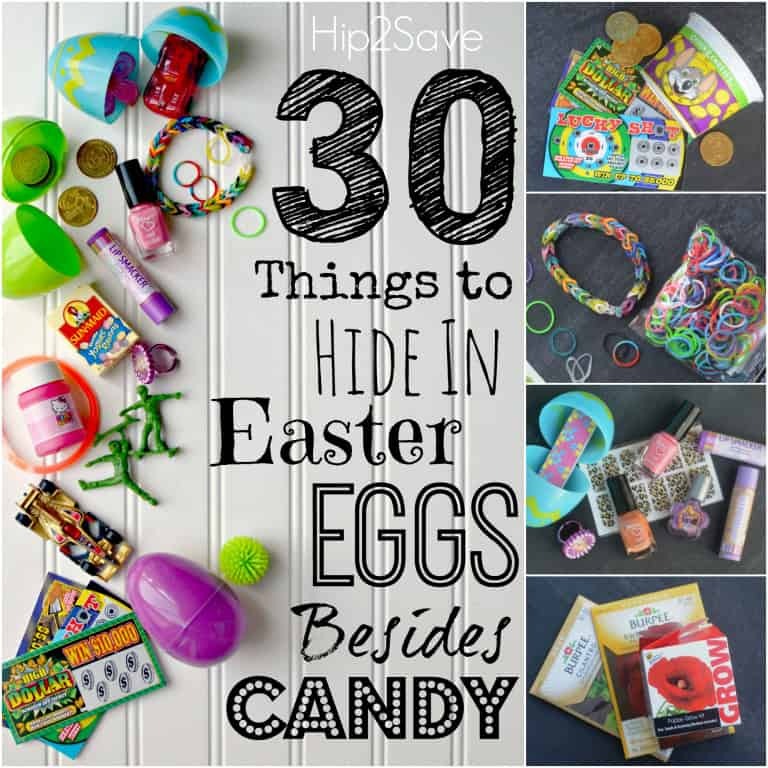 This is a great list of different items that can be hidden in plastic eggs to hide. Make sure to read the comments section to get extra helpful ideas. Visit Hip 2 Save to find out more. Get moving with these action eggs. They are certain to get plenty of laughs with things like, do the chicken dance! You can either have all of the eggs with action cards or mix it up, treats in some and actions in others. Click here to read the full tutorial. How cute would these eggs look growing in the garden! 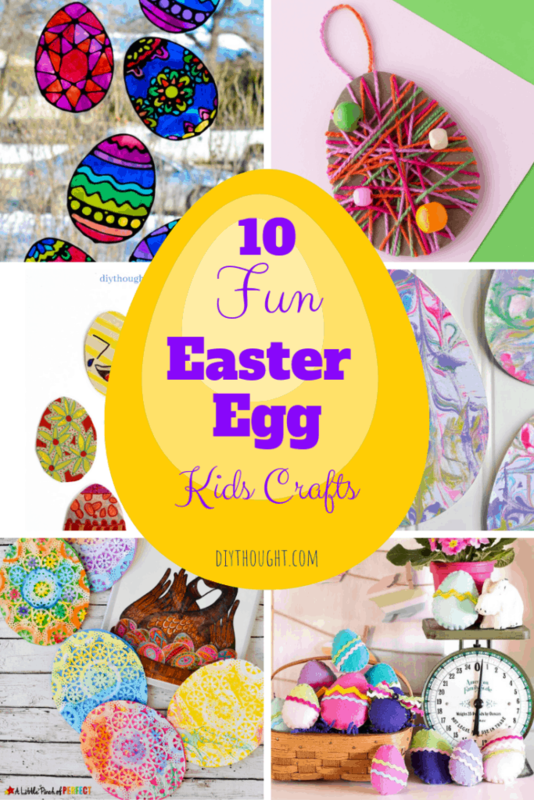 They are super easy to make and will add lots of excitement to your Easter egg hunt this year. Follow this link to read the full tutorial. Skip the dramas but giving each child a different color of eggs to collect. Such a simple yet great idea by Bits Of Everything. 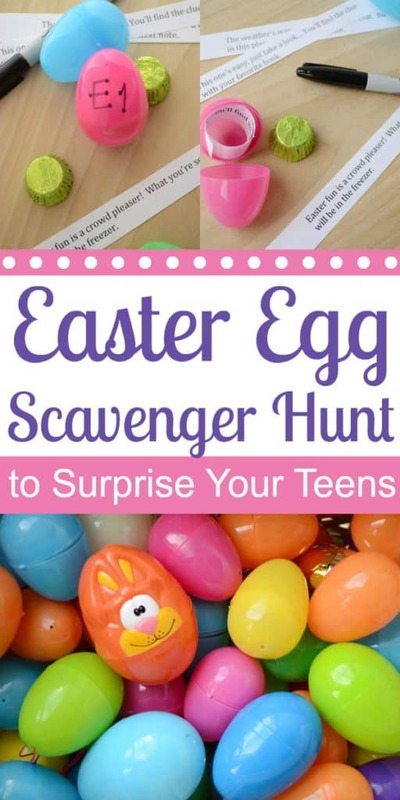 Create a fun scavenger hunt for older kids which leads to an Easter basket at the end. 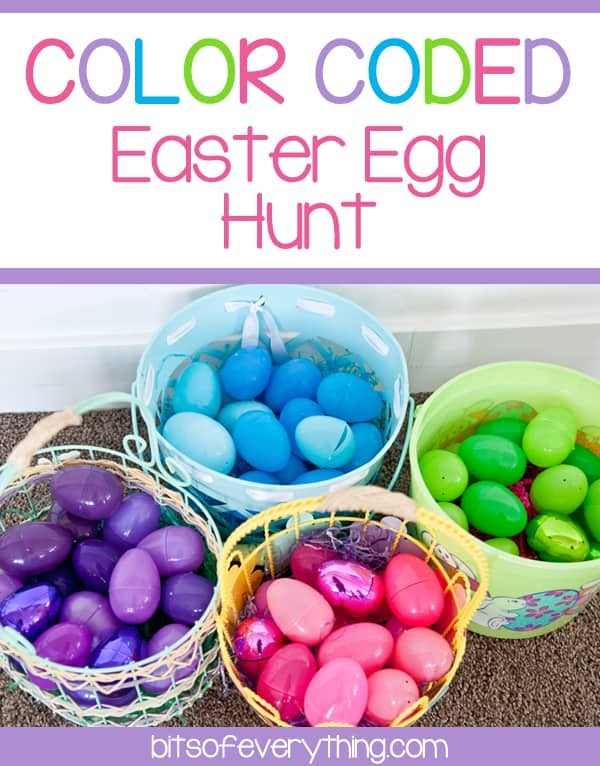 This is a great egg hunt game to play once they have outgrown the other egg clue game. Follow this link to read the full tutorial.